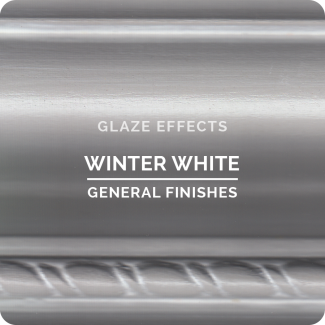 In addition to the pre-mixed colors, Glaze Effects Clear Base is available. It can be mixed with Water Based Wood Stains, Milk Paints, Chalk Style Paints and Pearl Effects to create custom stains and glazes. Use this for quick reference. Color reproduction will vary based on the display capabilities of your computer or device. For the most accurate representation, visit our store where we have a display of sample blocks with glazes over a variety of paint colors. 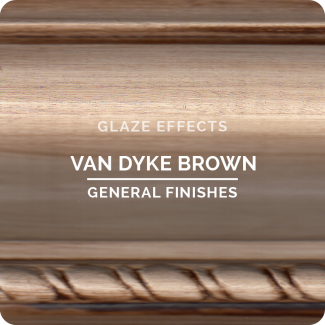 ​In addition to the pre-mixed colors, Glaze Effects Clear Base is available. 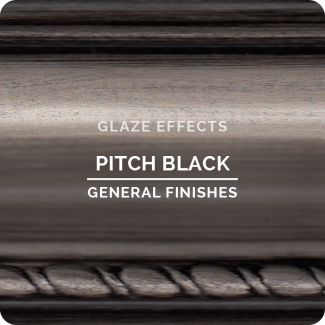 It can be mixed with Water Based Wood Stains, Milk Paints, Chalk Style Paints and Pearl Effects to create custom stains and glazes.